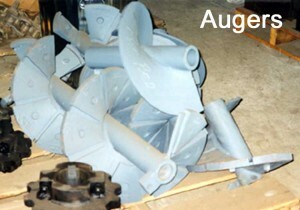 We manufacture augers for all major brands of paving machines. 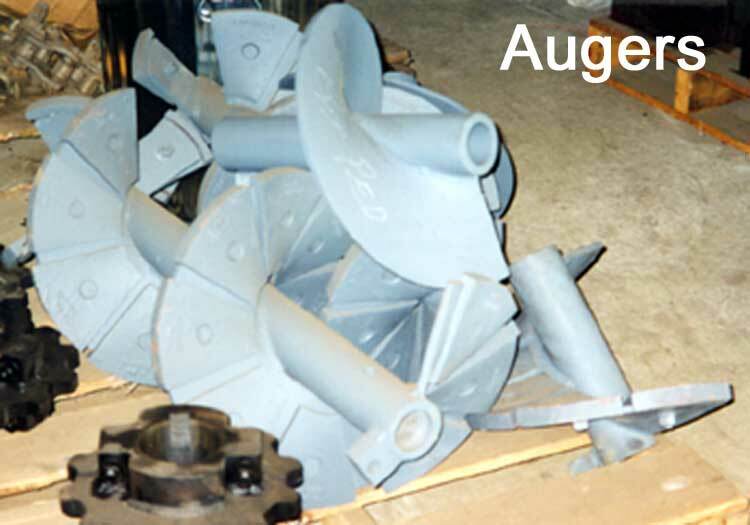 Our cast augers are made with a high chromium content for longer wear. Our auger liners are made of the same material, assuring you of long-lasting products. If we don’t have the augers for your machine, we can also manufacture them on a custom basis. We have worksheets available which will enable us to produce them to your dimensions.